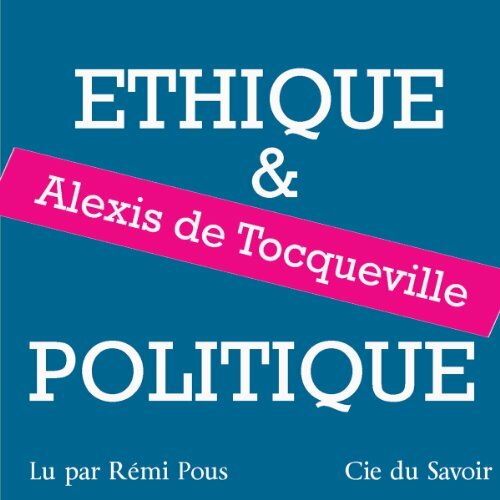 Voir les résultats avec "tocqueville"
Participate in a spirited exploration of Alexis de Tocqueville and his unique observations of this young nation that resulted in the two volumes of Democracy in America. How is it possible that perhaps the greatest book about U.S. democracy ever written was penned by a Frenchman visiting this country 175 years ago? Why is it still relevant in today's ever-changing political landscape? 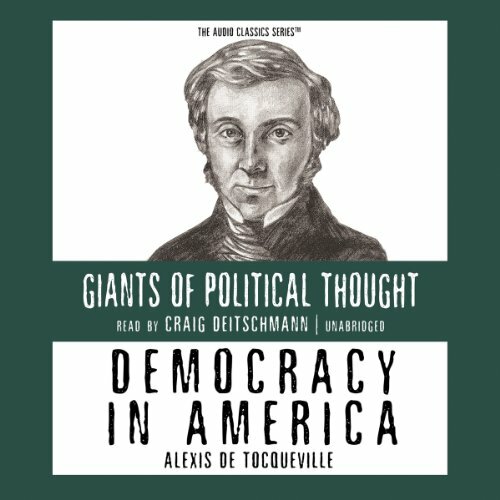 Alexis de Tocqueville, a young French aristocrat, captured the essence of nineteenth-century America in his penetrating work, Democracy in America. The democratic concept of equality was emerging as a political reality in America, and it threatened the aristocracy of Europe; it produced a society of individualists hungry for self improvement. 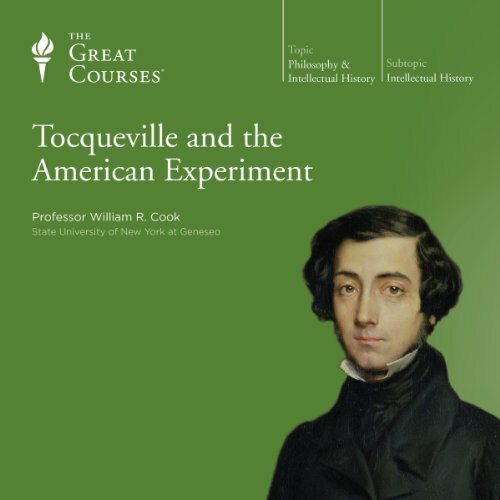 In this classic treatise, Tocqueville weighed the advantages of democracy against its dangers. In 1831, Alexis de Tocqueville, a young French aristocrat and civil servant, made a nine-month journey through eastern America. The result was Democracy in America, a monumental study of the strengths and weaknesses of the nation’s evolving politics. His insightful work has become one of the most influential political texts ever written on America. Alexis-Henri-Charles Clérel, vicomte de Tocqueville, né à Paris en 1805 et mort à Cannes en 1859, est un philosophe politique et un historien. Il est le précurseur de la sociologie. Toute l'œuvre de Tocqueville repose sur la foi qu'il a pour le progrès de l'égalité et des conditions entre les êtres humains. 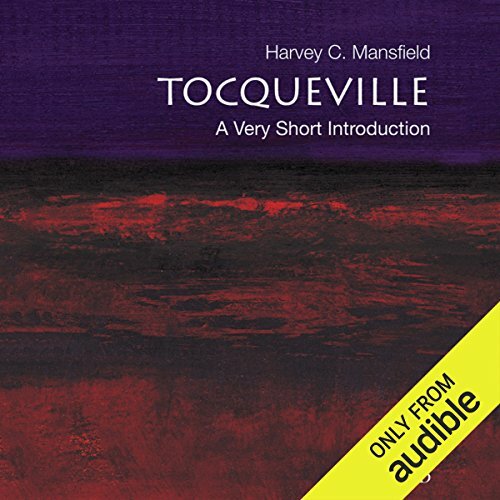 Having witnessed some negative effects of democratic revolutions in his native France, Tocqueville visited America in 1831 to see what a functioning republic looked like. His main concerns were that democracy could make people too dependent on the state and that minority voices might not be heard - a problem he termed "The Tyranny of the Majority." 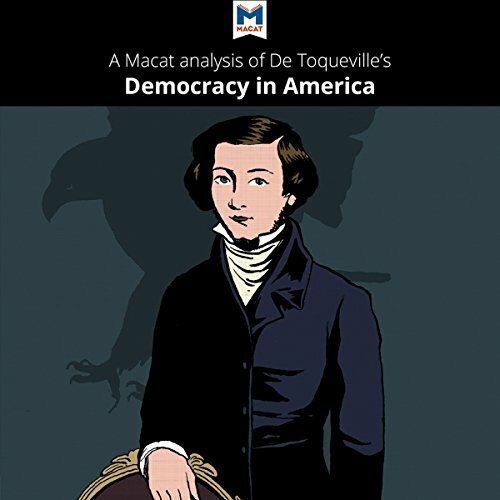 By examining America thoroughly, Tocqueville hoped to show how a democratic system could avoid these pitfalls. 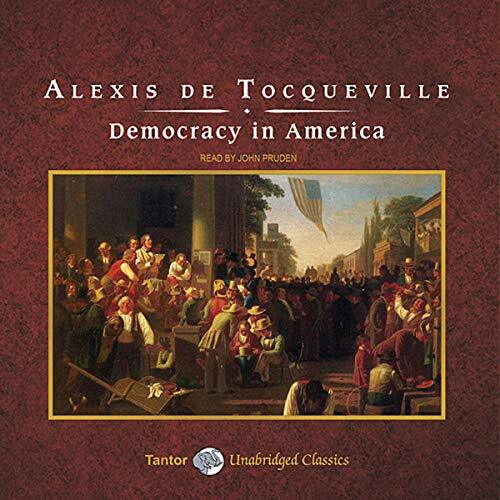 No one has ever described American democracy with more accurate insight or more profoundly than Alexis de Tocqueville. After meeting with Americans on extensive travels in the United States, and intense study of documents and authorities, he authored the landmark Democracy in America. Ever since, this book has been the best source for every serious attempt to understand America and democracy itself. Yet Tocqueville himself remains a mystery behind the elegance of his style.